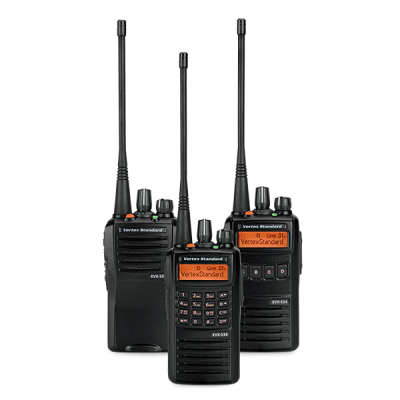 You can afford to enhance your portable digital radio communications with the digital performance of eVerge two-way radios. 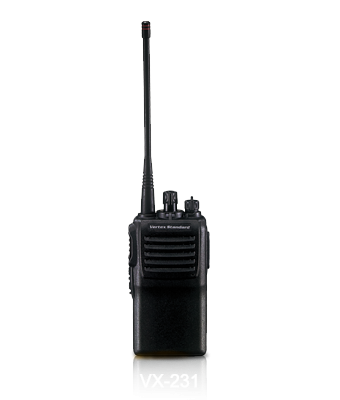 eVerge DMR radios are compact and precision-engineered to deliver value without sacrificing quality — giving you more capabilities and the flexibility you need to communicate at your best. 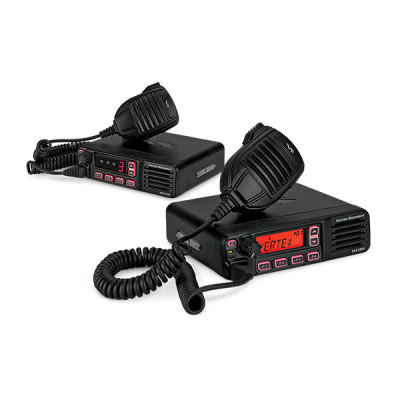 eVerge™ radios operate in both analog and digital modes and can be used with any existing analog two-way radios. Direct Mode enables you to have two communication paths on a single frequency effectively doubling your call capacity without the need of a repeater. When seconds matter, transmit interrupt allows an operator to halt or “interrupt” any current transmission, in favor of a priority message. Transmit Interrupt functionality ensures your critical messages will connect. Digital eliminates noise and static from voice transmit to only deliver the intended voice message crisply and clearly. 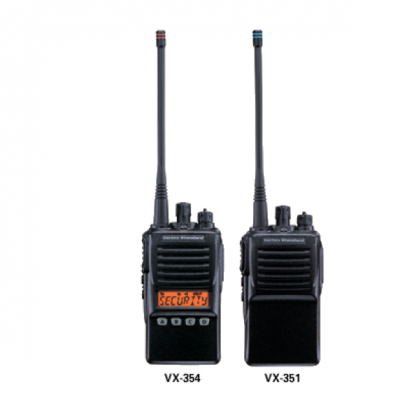 eVerge™ digital radios feature the AMBE+2™ vocoder for enhanced voice quality. Control who you call and who gets your message in digital mode. Digital radios each have unique ID enabling users to select who they need to call or send a text message without including others. Get ultra-clear audio right up to the edge of the transmit range. 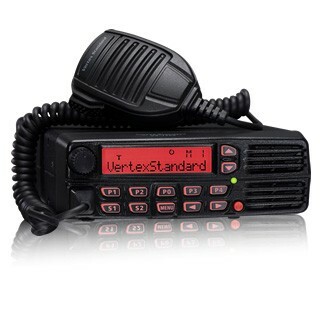 And, with Vertex Standard’s exclusive Auto-Range Transpond System (ARTS II™), you will always know if you are in or out of range with another ARTS II™- equipped radio. Meets international standard IP 57 for dust and water protection where fresh water does not harm the radio when submersed to 3 feet for up to 30 minutes. 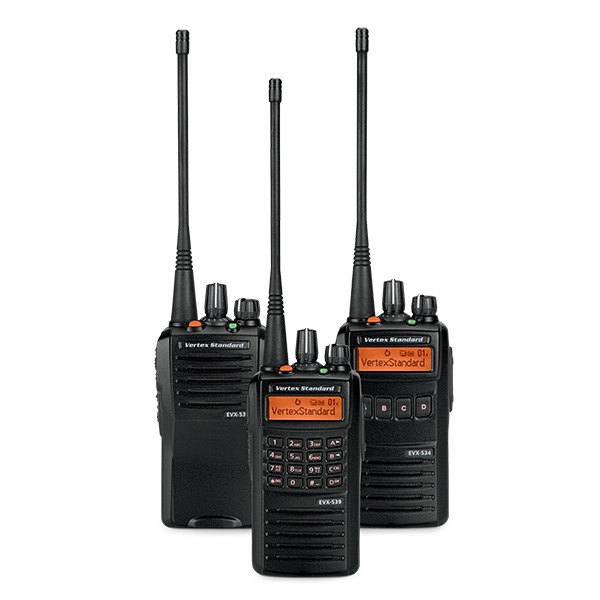 Move between multiple sites seamlessly by using the Site Search functionality your EVX-530 series radio. Manually or automatically initiate Site Search to identify the signal of the closest site with the strongest signal strength. The EVX-530 portable will dynamically change its pre-programmed home site to the site with the strongest signal in range. Great for operations with multiple locations or multiple floor buildings. Please login to view downloadable files or contact our office for assistance. 2016 Verstay (Pty) Ltd | Terms & Conditions | Privacy | All rights reserved.